Helping you reach your audience - better. 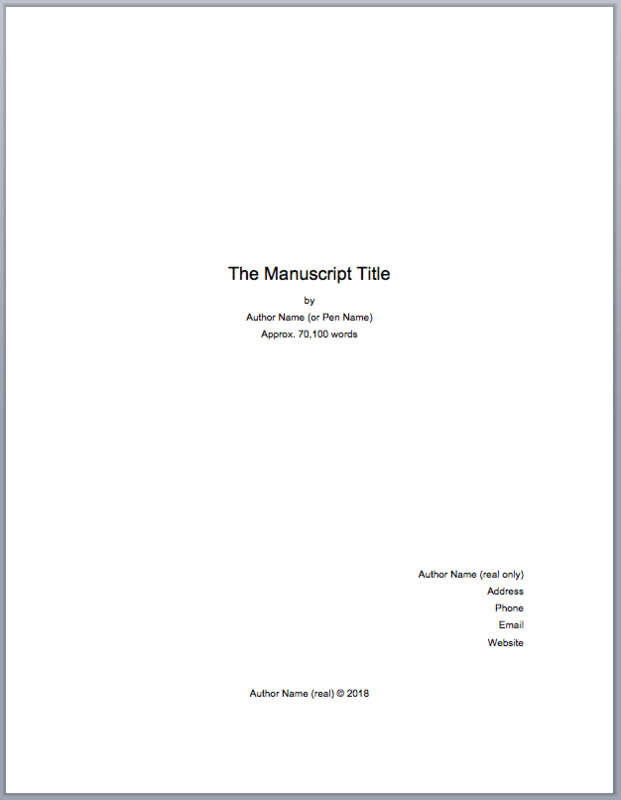 When submitting a manuscript to an editor, it really helps if the manuscript has already been formatted. Too many writers submit their manuscript in odd fonts, colours, margins and more. That means the editor has to change these even before beginning the editing process. That’s needless extra work we’re burdening the editor with and – it costs writers money because we’re paying for them to fix that. Worse, unformatted manuscripts can be rejected out of hand by editors, agents and publishers who can see that you’re not taking the submission process seriously. Want to save money and prevent rejection? 3cm margin on all sides. Align to the LEFT side (the right side remains uneven). Title page with manuscript title and author name. 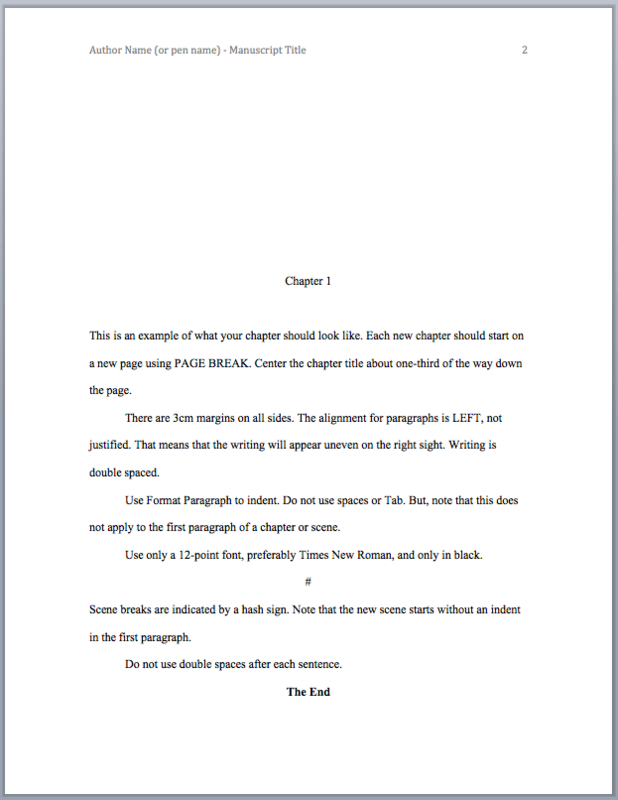 Paginate from the first page of text, not the title page. New chapters on new pages, using PAGE BREAK. Center the chapter title, even if it’s only Chapter One (or Chapter 1), about one-third of the way down the page. First paragraph of a chapter is not indented. Only 2 lines between chapter heading and first paragraph. 12 point font; Times New Roman or Arial; black (automatic). Indicate scene breaks with a blank line and a hashtag (#) centered in the middle. Use carriage return (SHIFT + RETURN) after a paragraph, only RETURN. Use Format Paragraph to put space before or after paragraph.